What is your favourite Summer role? Did Du start watching Sarah Connor Chronicles because Summer was in it? Are Du going to watch the Sarah Connor Chronicles? Die Fanauswahl: River- Well.... she's River Tam! Will Du watch the ballet Summer is planning to do written Von Joss Whedon? What is your favorate tv series/movie that summer's in? If Du put a blind fold on river would she still win a fight? 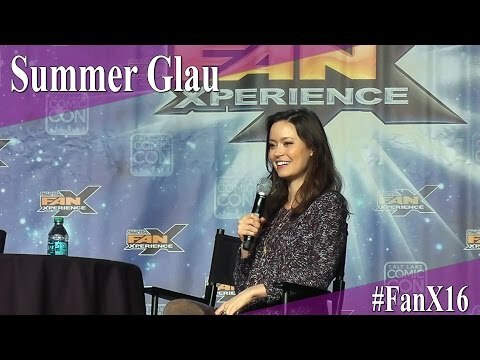 I don't know how Summer Glau feels on a personal and professional level right now but i know that a lot of her Fans are in a period of doubt; she has not found a regular role on a serie since The Cape was cancelled. I'm very well aware this is how the systems works in the movie/business; still we've seen Artikel online everyday for months where actors/actresses are hired in existing oder new series for Summer oder Fall shows. Yet i have faith in her. And i'm going to explain why in this article. 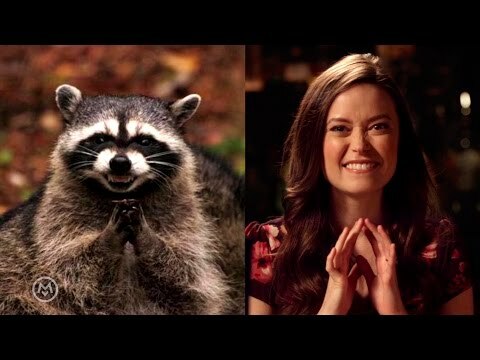 Summer Glau is the hottest psychopathic killer robot from the future I've ever seen. Her cold persona and lack of emotions when she's killing oder thinking about killing people is somehow completely lovable. 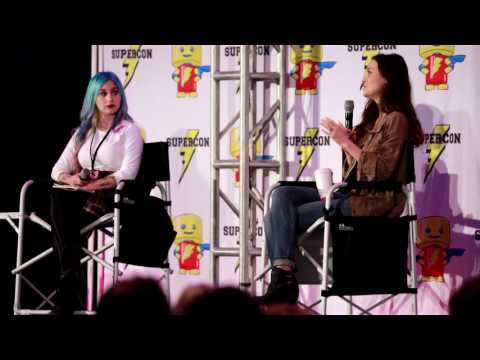 The producers of 'Terminator: The Sarah Connor Chronicles' have achieved something great in Cameron, John Connors terminatrix protector and companion and part time malfunctioning assassin, played Von the irresistable Summer Glau. What is her favourite TV show? Summer is the prettiest thing I ever saw oder pretty damn close to it. Summer can be famous in the world?